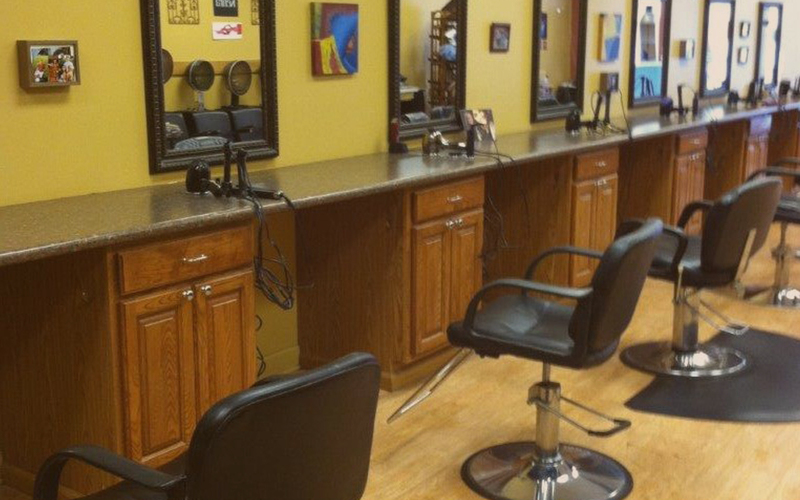 Genesis Hair Salon was established with one goal in mind... to provide the finest hair care possible. 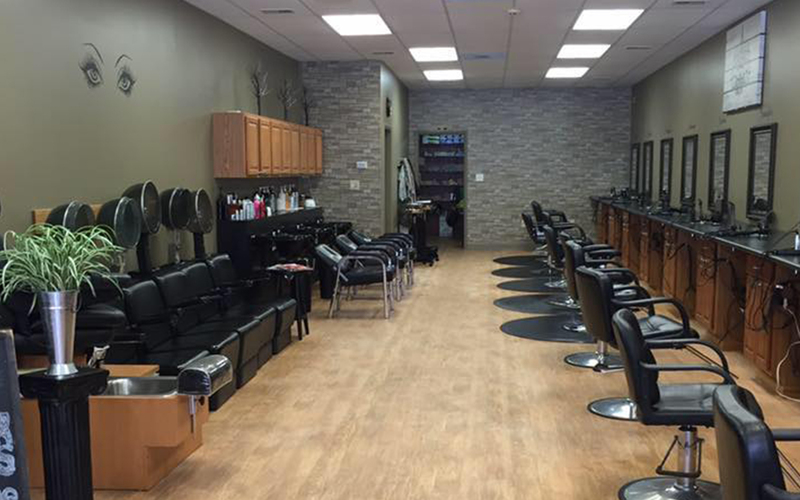 In order to accomplish this, our stylists attend numerous workshops and hair shows featuring the latest in design, cutting, coloring and styling. 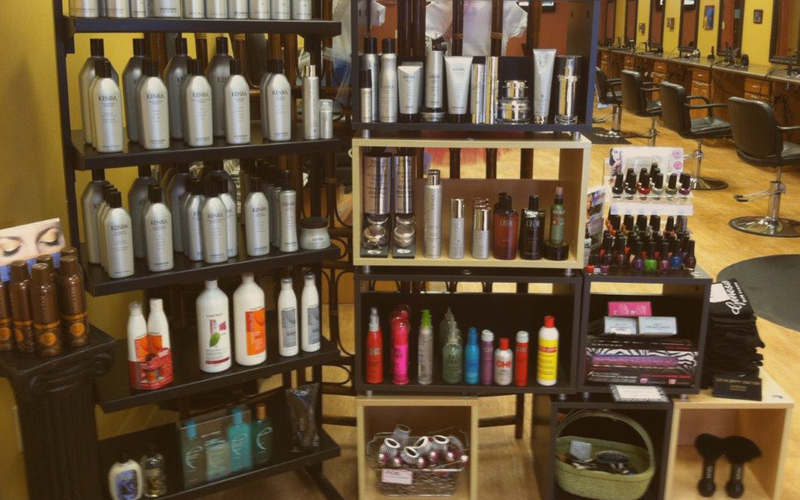 Our stylists constantly update their knowledge and their skills to provide you with the finest hair care possible. We offer a wide variety of services to help you look, and feel, your best. Walk-Ins accepted if time permits.